"Delightful B&B in the heart of Oregon's Wine Country"
Join us at the Inn for a relaxing getaway in the heart of Oregon's wine country. Wake up each morning to a delicious homemade breakfast, fresh air, stunning views and some of the nicest people you'll ever meet. 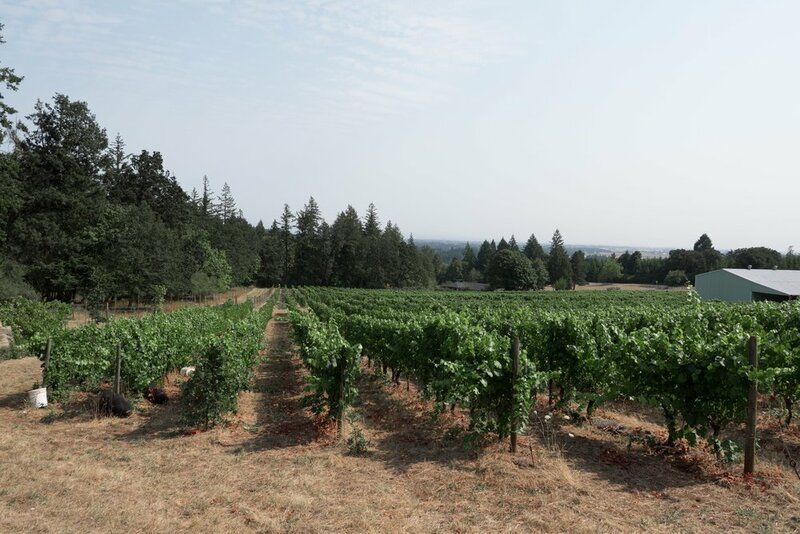 The Dreamgiver's Inn is conveniently located near some of the finest vineyards and tasting rooms in the Willamette Valley. We'd love to host you!